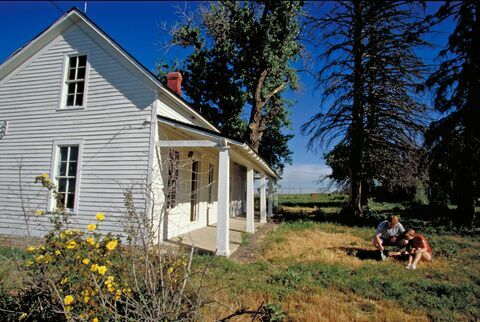 The 17-Mile House, a historic stagecoach stop in rapidly growing Arapahoe County was zoned for commercial development until The Trust for Public Land helped the county acquire the site and historic buildings in 2001. Since 1961, the Applewood Golf Course in Golden, Colorado has provided community members and area golf enthusiasts with a picturesque course nestled against the foothills of the Rocky Mountains. In late 2016, The Trust for Public Land purchased the property, ensuring the protection of 146 acres of urban open space from residential development. We have done several projects in the Kentucky Placer, a narrow but critical piece of previously unprotected property between the town of Telluride and its glorious back country, running from Bear Creek Preserve to the famed Bridal Veil Falls along the south side of the valley. Creekside Experience is a tucked-away gem of a park where all-natural play features, including a treehouse, boulders, logs and a water play area, invite kids and their families to be active and connect with nature. Green space is in short supply in Denver's Westwood neighborhood. In fact, Curatro Vientos—or Four Winds—is the first new park in the area in more than 30 years. 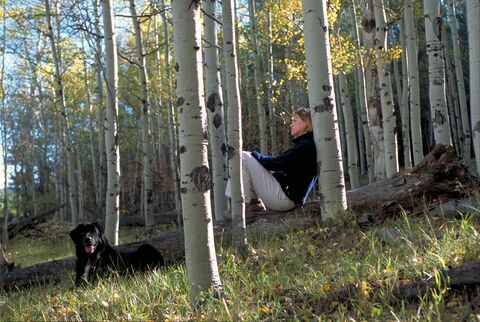 In 2001 the National Park Service asked The Trust for Public Land to help preserve the 57 acres for the Curecanti National Recreation Area adjacent to the Black Canyon of the Gunnison National Park. 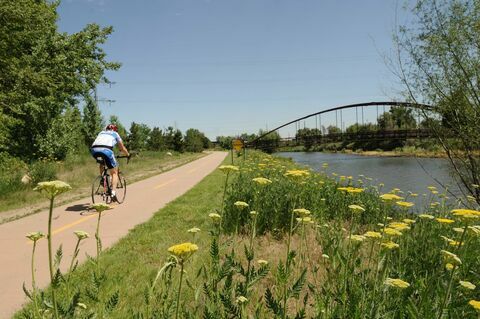 Virtually empty of people just a few years ago, the South Platte River Valley north of downtown Denver is projected to have 20,000 residents by 2035, nearly 20 times its current population. Built in 1868, Mestizo-Curtis Park is the oldest in Denver. Its nine acres of tree-lined paths hold great potential, but the park lacks the amenities it needs to serve as a quality gathering and play space for this dense and diverse neighborhood. 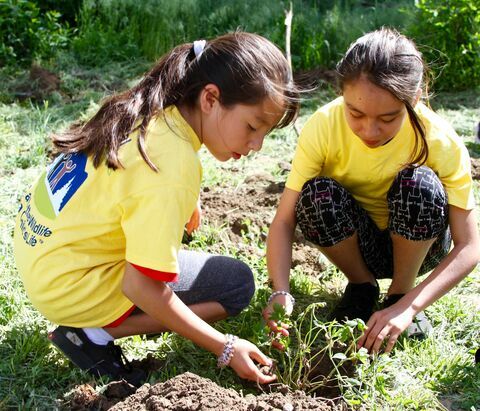 We have been working with Denver nonprofit Environmental Learning for Kids (ELK) to transform 5 acres in the city's Montbello neighborhood into a restored natural area with native gardens, educational kiosks, walking trails, and interactive nature play spaces.